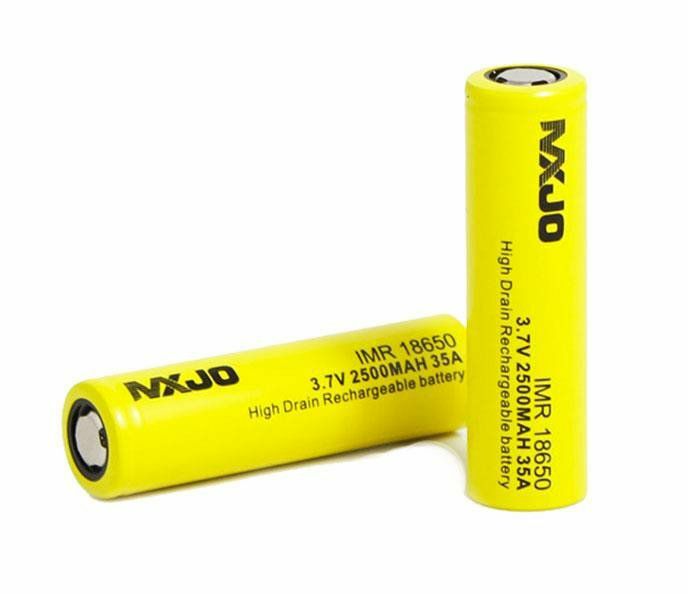 35 amp 2500 mah Rechargeable Lithium ion battery. 15ml. Smooth creamy yogurt infused with strawberries.